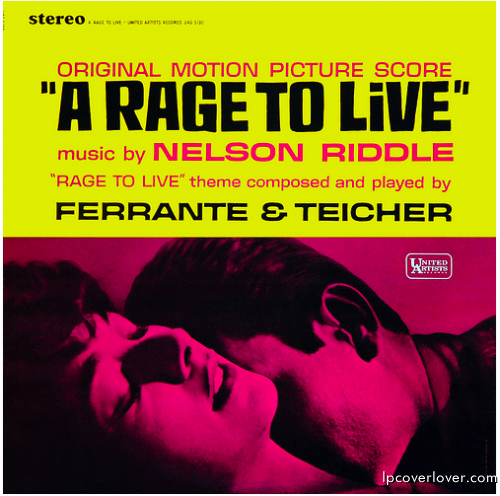 “A Rage To Live” Original Motion Picture Soundtrack with music by Nelson Riddle. Theme by Ferrante & Teicher United Artists Records (1965) Directed by Walter Grauman and starring Suzanne Pleshette as a woman whose passions wreak havoc on her life. 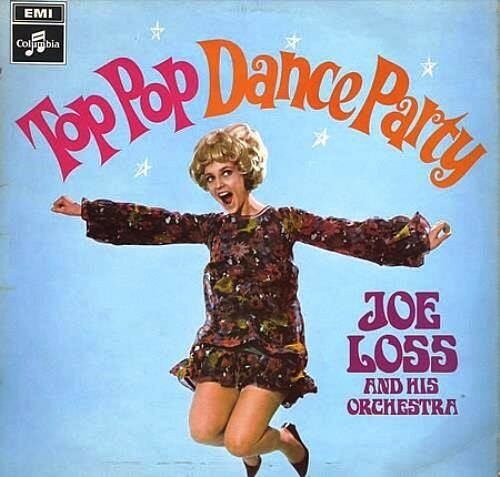 Based on the 1949 novel of the same name by John O’hara.